HANOVER – The tomatoes are still green, the cosmos are just beginning to flower, and the car-rots are just starting to peek out of the dirt – all signs of early August at the one-acre Hanover Community Gardens on Reservoir Road. This year is the gardens’ 30th on Reservoir Road. The history of the gardens goes back even further, however. 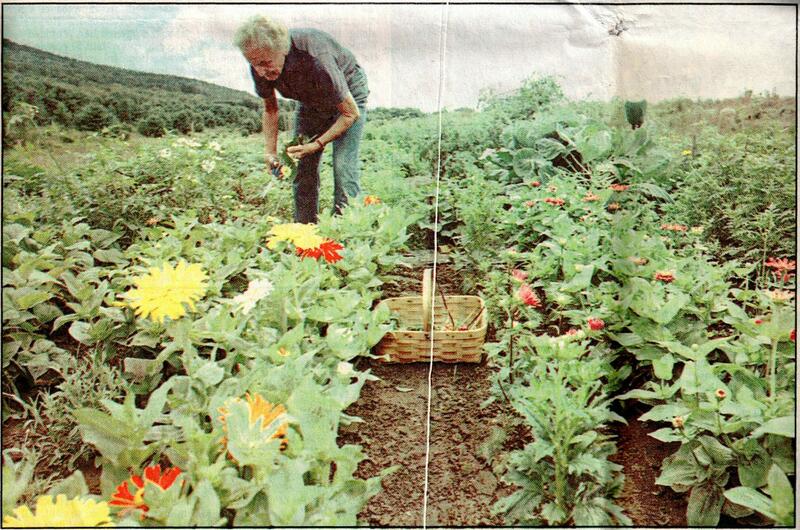 During World War II, a Dart-mouth College biology professor, Jim Poole, managed the initial “Victory Gardens” – an effort to help the war effort by growing food. The gardens have been used continuously since then and at their peak, held 60 plots.